Web Host Magazine & Buyer's Guide Has been providing fair and objective reviews, ratings & information on the Web Hosting industry since 1997. One of the best sites of its kind.  Also carries the latest industry news and provides links to web development and domain name resources. The Web Host Industry Review Provides comprehensive online resources about the Web Hosting, VPN, domain name and ecommerce industries. News, editorials, articles, host comparisons and much, much more. Definitely a site to bookmark. 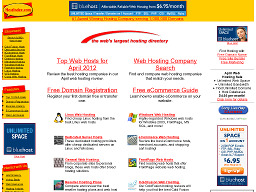 HostSearch.com Bills itself as the largest web host directory and web host guide online. Use their handy search form to find hosting services based on price, disk space, operating platform and features. The site also has host reviews, useful articles,and web design tips and tutorials. Fat Chicken Hosting Domain Names $10/year, Web Design $25-$100age, and Web Hosting $5.95-$7.95/month! We specialize in personal and small to medium-size businesses. A1Hosts.com Web Hosting Directory Web hosting directory featuring a large searchable directory of web hosting providers and web hosting plans. 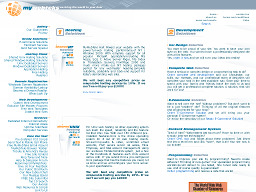 MyWebTeks Host MyWebTeks offers Shared NT and Unix hosting with rates starting as low as $8.95/mo. and Unix dedicated server hosting rates starting at $85/month. They guarantee to beat any competitor's prices on comparable hosting services by 10% and to pay you $1000 if they can't! 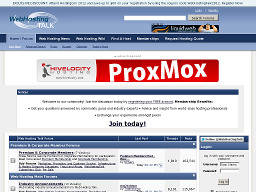 WebHostingTalk.com One of the top forums on the Web devoted to discussions about host'ing companies and user experiences. Over 128,000 members and 3.6 million posts. 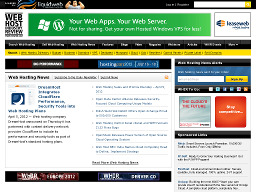 CompareWebhosts.com Provides in-depth information on web hosting companies and their services including reviews, guides, breaking news, industry articles, interviews with industry leaders and comparative tools and charts. ImageShack An intuitive and easy-to-use media hosting service. It can be used to upload images, flash files, and movies, and share them with friends using any imaginable means. 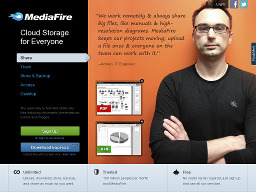 MediaFire A file hosting web site that allows you to download, upload, manage, and share your presentations, videos, documents, and images. Features include direct/hot-link to files, unlimited storage, flexible file sharing options, etc. RateMyHost.com Allows you to find the right hosting service by providing non-biased reviews, customer ratings, and a powerful, yet easy-to-use search tool. Browse through their database or search by price, features and options. Yola A free hosting service and website builder to help small businesses stand out on the web. The site builder features include editable background, customizable website templates, stock photos, online forms, Pay-Pal Shopping Cart, etc. Customer support available 24/7. HostIndex.com One of the most frustrating exercises in running a web site can be finding a reliable and reasonably priced hosting service for your web site. The more successful your web site becomes, the more likely it is that you will encounter problems with your current hosting service. HostIndex is a webhosting ranking and evaluation service that can save you time, money and headaches. 4shared Provides free, high-quality online file sharing and hosting services. Users can upload, store and download music, videos, photos, documents, and any other types of files. Features include transfer and manage files, Windows style menus and toolbar, multiple file upload, file upload progress bar, etc.